We are a leading Exporter of aluminum foil paper, aluminum bags, foil covers, aluminum foils and printed aluminium foil lids from Mumbai, India. We are offering Aluminum Foil to our clients. 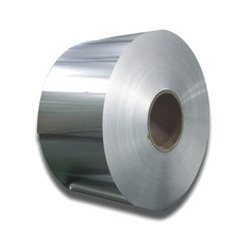 Manufactured using high-quality aluminum; this foil is widely used in pharmaceuticals, food and many other industries. 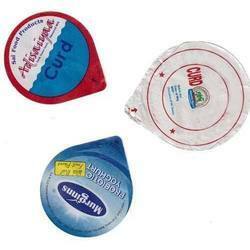 All our offered foils are used for packaging of food items and medicines. Clients can avail these foils as per their specifications at nominal rates. 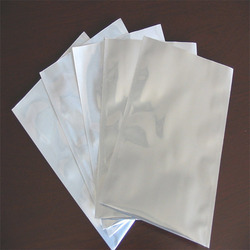 Available Sizes 3"x 4 "-10"x 14 "
We are offering Aluminum Bags to our clients. These bags are designed and manufactured on our premises using optimum quality aluminum. Post-procurement, these bags are thoroughly inspected on certain well-defined parameters to rule out every possibility of defect. 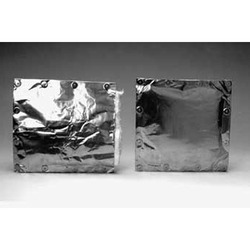 We are offering Foil Covers to our clients.These covers are used for packaging of food items. We are offering Aluminum Foils to our clients. We are offering Printed Aluminium Foil Lids to our clients.